The key idea of OnKartalla service is to optimize life cycle management on a wide area. Our database is planned for large data volumes, that allows the company and it’s stakeholders to produce information from an objects life cycle management in real time. The generated information can be used in supervision, resource management, logistics, information and above all, improving productivity. Thanks to the OnKartalla-standardized database the customer can choose the required use of the most suitable userface. With the assistance of our customers, we have designed a variety of optimal interfaces to all the different uses of OnKartalla. The end users can use the OnKartalla service through a web browser. At the moment of authentication the system selects the most suitable from the user interfaces. Have you ever wondered what the electricity end-user would like to hear when the natural forces pounded the power distribution systems. In times of crisis, the director and enrich the SMS that is sent out to all users, which increases customer loyalty avian to a new level. The customer and easily register on OnKartalla messaging service. When information in necessary OnKartalla system helps transmit eg. a text message directly to the endusers mobile phone. 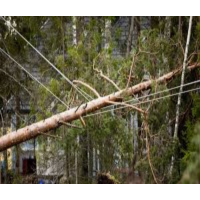 The energy distribution company can with one press of a button open up a live view of the situation on the map on their home page. 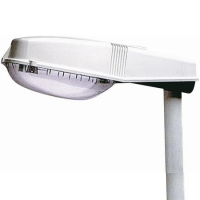 the area lighting life cycle management have been assigned to a specialized service or company. Without clear communication, job control, and quality assurance, it can easily result in a situation where all are expected to act even though that is not always the case. Significant cost savings occur when the lamps are maintained in time and spare parts kept in wholesalers warehouses until the moment of service. Innovation for a timed virtual store was born from the idea a customer gave us. The transition to the new electronically measuring devices has meant an increase in the workload to all participating. 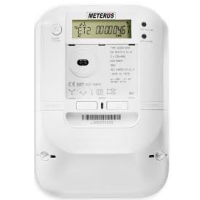 New technology has also brought a new kind of need, to ensure that the energy meters are always in the best operating condition. © 2019 OnKartalla All Rights Reserved.